Hello everyone, my name is Nobuko Takahashi. I have stayed in China before I turned to 8. I think I am a Chinese, but I spend almost my life in Japan. I prefer to spending my vacation in China, because the atmosphere let me feel I am a human. Nowadays, China became an Economic power. China has long history and recently developed its economy very much. I will introduce about this “high speed” developing country, China. Let’s start with the fundamental information of China. 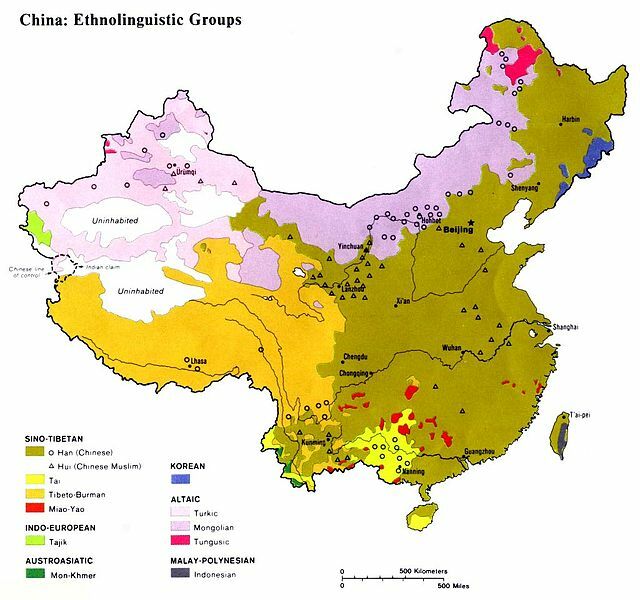 “Tibet”, this race locates in west China, and the Tibet plateau is the main area. Tibetan has their own official language “Tibetan”. Tibetan believes in the Dalai Lama, and in 1950 Chinese government captured Lhasa. Some Tibetan tried to fight with the Chinese government, and this conflict is still going on now. 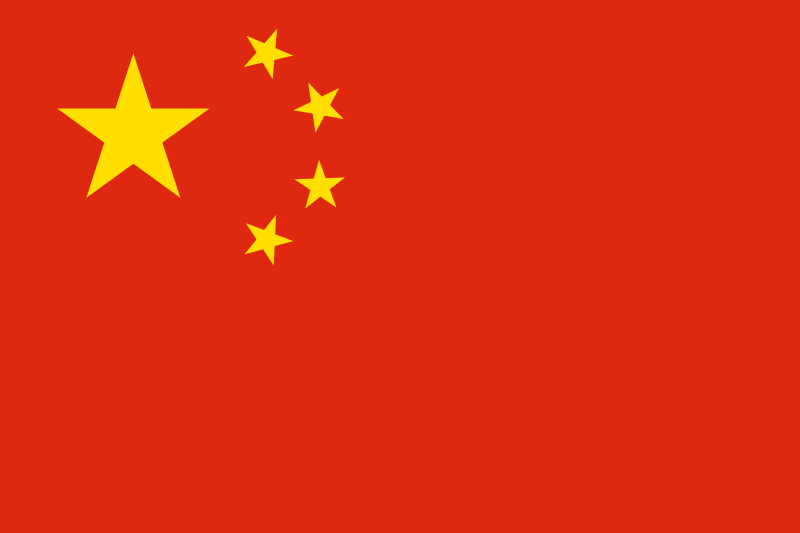 “People’s Republic of China” is the official name of China. 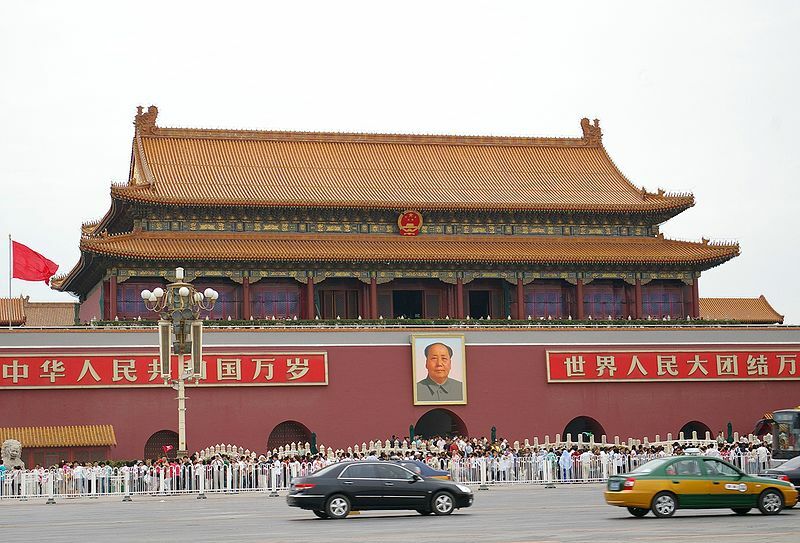 China is the Communism country, the Chinese Communist Party. Recent China starts with “Mao Zhedong”. Mao Zhedong made the basic way of Chinese Communism. The policy was that “Free economic system, but still continue China’s dictatorial single-party political system run by Communist party of China”. In 1989, many young people gathered in “Tainanmen” to against this sigle-party political system and other unfair occurrences. The single-party political system is still working in China. The corruption in Chinese government was always a serious problem. However, the new president Xi Jinping attached a great deal of importance to solve this problem. Recently, the corruptions reduced in China. This is also one of the reasons of “high speed” development of China. The natural scenery in China: China has a lot of the awesome place to visit. I will introduce some of the best places. 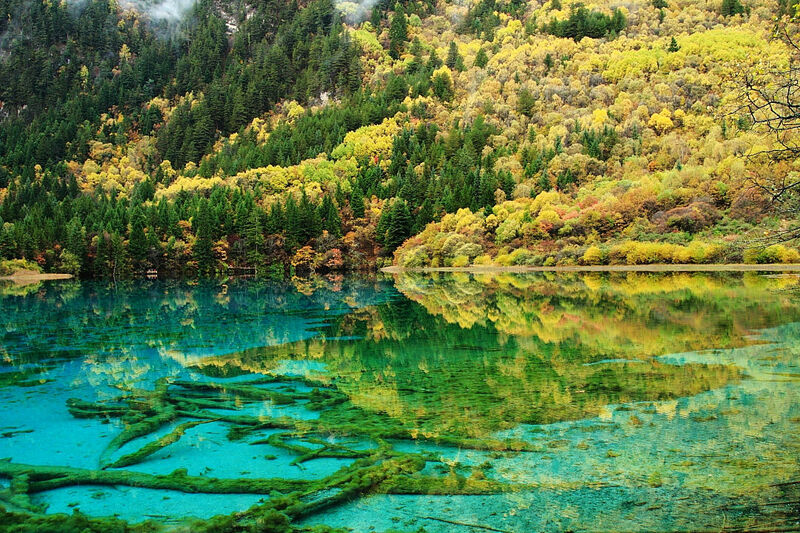 Jiuzhaigou locates in Sichuan province, a part of the Min Mountains on the edge of the Tibetan Plateau and stretches over 72,000 hectares. 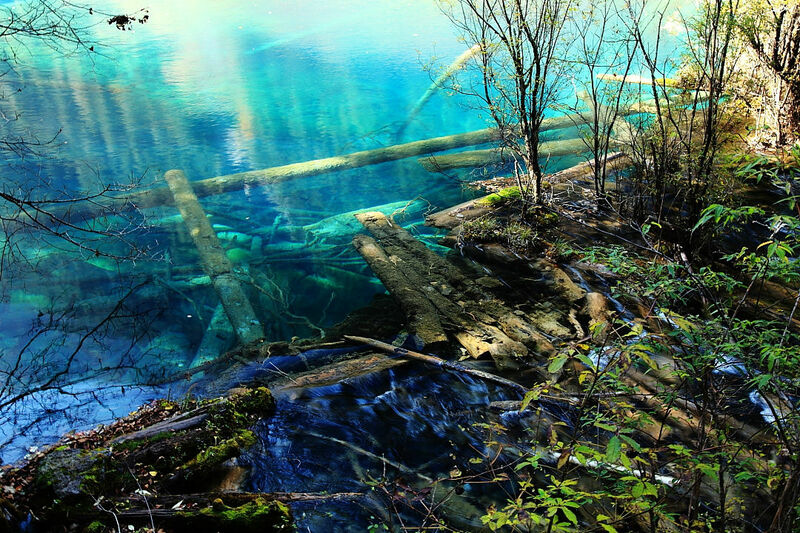 Jiuzhaigou Valley was inscribed by UNESCO as a World Heritage Site in 1992 and a World Biosphere Reserve in 1997. The clear water in the river and the primeval forest can give you a fresh feeling and relax time. There are some problems also exist in the Chinese natural scenery. Chinese will not protect their important nature, and the pollution is developing because of the high speed economy development. Hope Chinese can realize the importance. 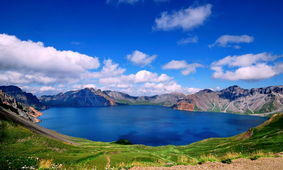 Changbai Mountain locates in Kitsurin province. This is a stratovolcano, and the last explosion was in 1903. On the top of the mountain, there is a beautiful lake. 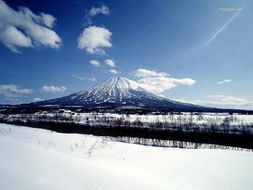 (天池) The average of depth is 213m, and 12-14 km long. The Changbai mountain carrot is a famous product. On the top of mountain, there is always cover with snow. The natural view in there is amazing. Kitsurin province is also my home town. At last, China is an amazing and interesting country. China has about 3000 year history, and the changing of every era concludes many occurrences. The high speed development in China will influence this world. The disparity of wealth is still a serious problem in China. If you have interesting in China, let’s talk about it. I am looking forward to seeing the step up of China. ・born in China 0825 1992, raised in Japan. ・a trilingual speaker in Chinese, Japanese, English.